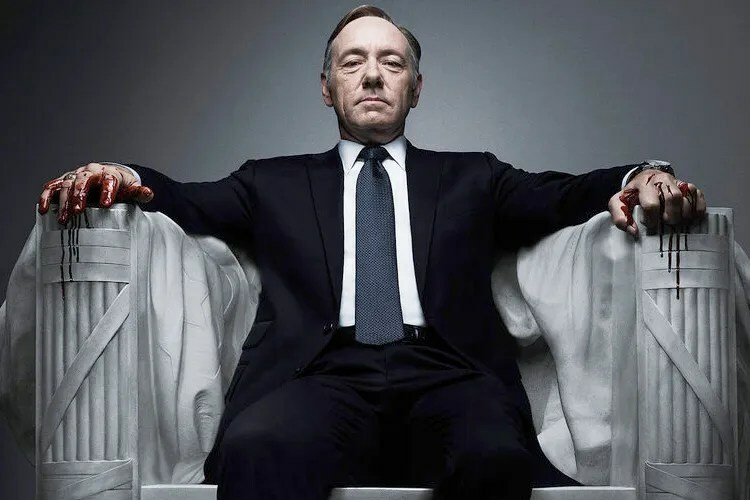 Francis Underwood. House of Cards. S01E09. F. U. Con sangre en las manos. El gran hombre que acuñó ésta frase fue el magnífico Oscar Wilde. This entry was posted in Citas and tagged House of Cards. Bookmark the permalink.